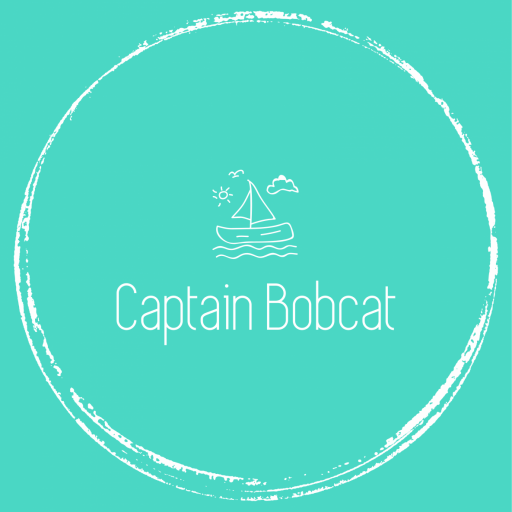 Hi, my name is Eva and I’m mum of Captain Bobcat. We came up with this cute nickname when he was just a few days old. Originally from Budapest, but lived in Australia, cleaned beaches in Ibiza and ended up in London. I have a green heart: I do consider myself as an environmentalist. A vegetarian, who prefers the eco-friendly version of everything and buys ethical products whenever possible. You’ll find great veggie recipes on my blog. I recycle, reuse and repair. I’m a huge yoga-believer who loves tennis! I am a former hotelier and travel expert too. We travel a lot. I blog about our journeys, share my experience and write reviews. You can find my advices on family friendly travel, places, hotels, day-outs.